Our therapists have years of experience. 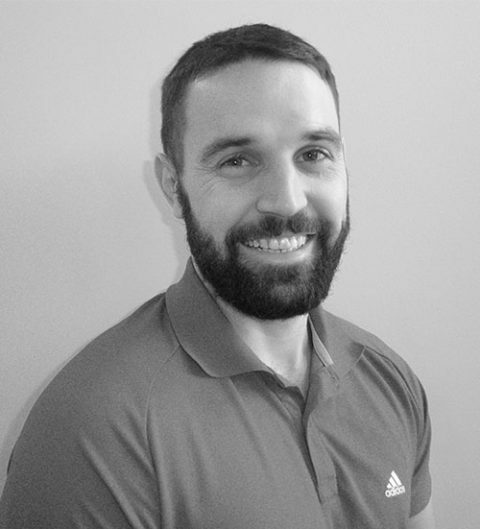 Adam is a positive, highly motivated and multi skilled Physiotherapist who has a great interest in musculoskeletal conditions and sports injuries. “My goal is to deliver the highest quality care, advocating the importance of maintaining long-term physical health and over-all wellbeing through education and training to people of all ages and walks of life”. 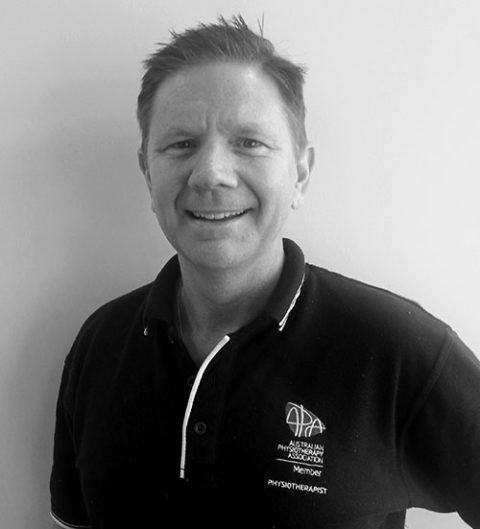 Gavin is a passionate physio with a keen interest in musculoskeletal, sport and post-operative rehabilitation. “I’m driven to provide my patients with first-class treatment and education on the importance of long term self-management strategies. Restoring optimal body movement and eliminating unnecessary suffering from an unhealthy lifestyle, ultimately leads to leading a positive, healthy, happy life”. 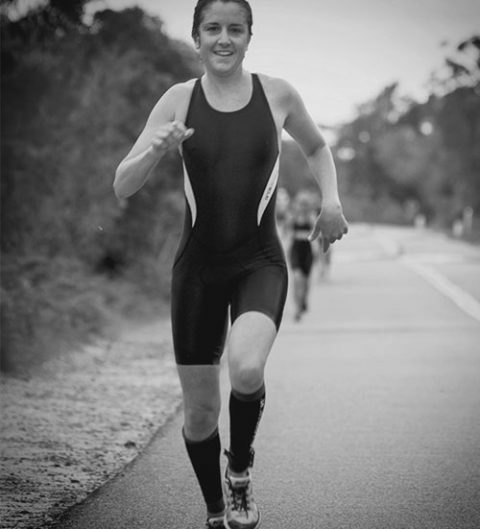 Sarah is a competitive Triathlete and is the top of her age group in Australia, and one of the top 5 women in the country. She has competed for NSW, Australia and at the World Championships. 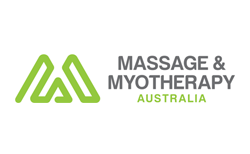 Sarah has an in-depth knowledge of the body and has developed excellent techniques to facilitate healing and pain free movement in the body. 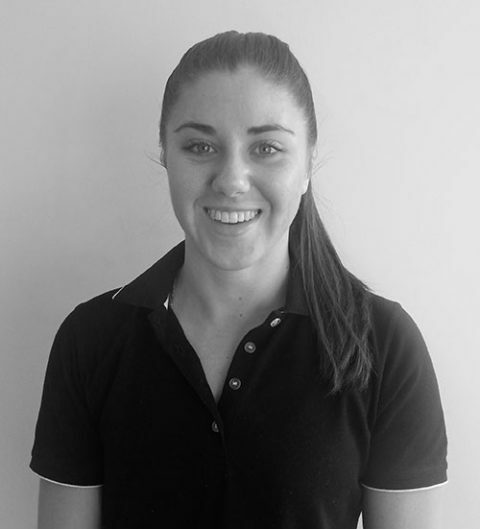 Emma is an enthusiastic Physiotherapist with specific interest in Musculoskeletal and Sports Physiotherapy. 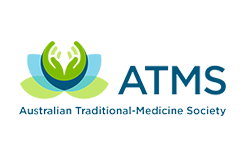 With work experience at Manly Warringah Rugby League and Newport Breakers Rugby Union Clubs, she is growing in knowledge under the tutelage of some of the best health professionals in the area. 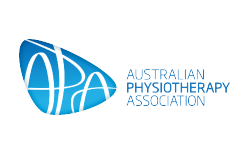 She has always had a passion in Physiotherapy especially due to her sporting achievements. 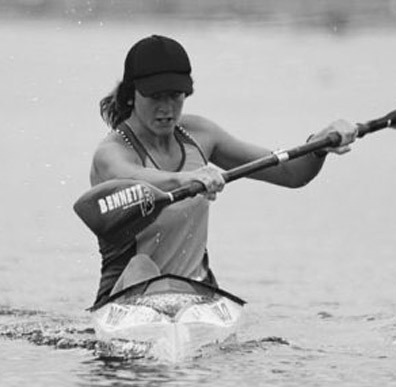 Having trained and competed in Sprint Kayaking and has done since she was 12 years old, Rachel has competed both Nationally and Internationally and has made the Australian Kayaking World Championships team for the past six years. 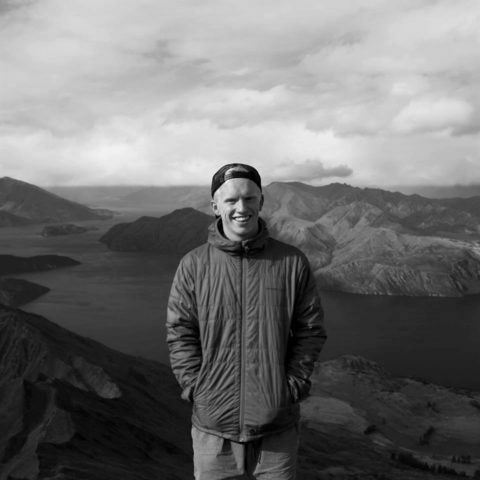 Josh is a passionate Physiotherapist with an interest in Musculoskeletal and Sports Physiotherapy. With work experience with the CC Strikers Premier League Football team and Junior AFL teams he has gained essential knowledge as he refines and develops his physiotherapy skills both in the practice and out on the field. Karina is an enthusiastic, dedicated worker with a keen interest in the fitness industry. 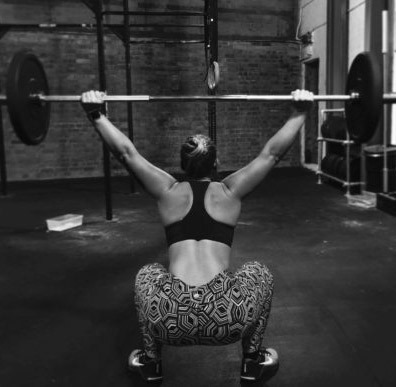 She promotes and encourages a healthy balanced lifestyle through her keen interest in strength training and CrossFit. 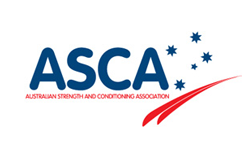 Working in the fitness industry with athletes and sport’s teams is her future goal; with plans to study a Diploma in Remedial Sport’s Massage and Strength and Conditioning coaching. Why choose Wellbeing Health Clinic? Learn why we are the solution to achieving a lifestyle full of smiles. We are University trained experts in human movement. A comprehensive pre-screening gives us a great understanding of your body, conditions and needs. 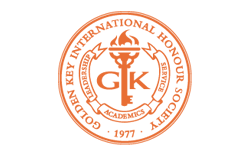 We are constantly upskilling to stay at the forefront of the industry. Our therapists are dedicated to giving you the best treatment. 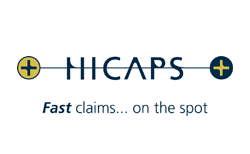 We accept private health fund details and have Hicaps facilities. We can organise appointments to suit your timetable. We treat Medicare, Workers Comp and DVA claims with no out of pocket cost to you! We understand that being in an accident or having a chronic condition can be stressful enough without having an added financial burden! Wellbeing Health Clinic is located in Warriewood, just off Mona Vale Road on Sydney’s Northern Beaches. We believe that hands-on physical therapy is the best healing your body can receive. We want you to live your best life; free of pain, restriction and chronic injury.